Magnificent ocean view, north of Sta Barbara de Nexe, Central Algarve. - Property for sale. 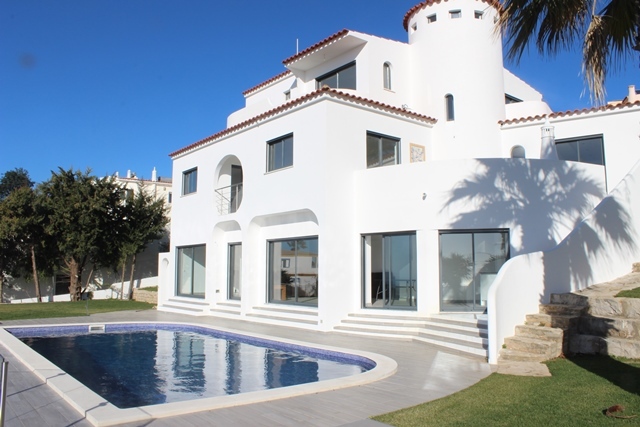 Ref 39017 : Magnificent ocean view, north of Sta Barbara de Nexe, Central Algarve.